Been very busy at work these past few days and haven’t had a chance to post here. 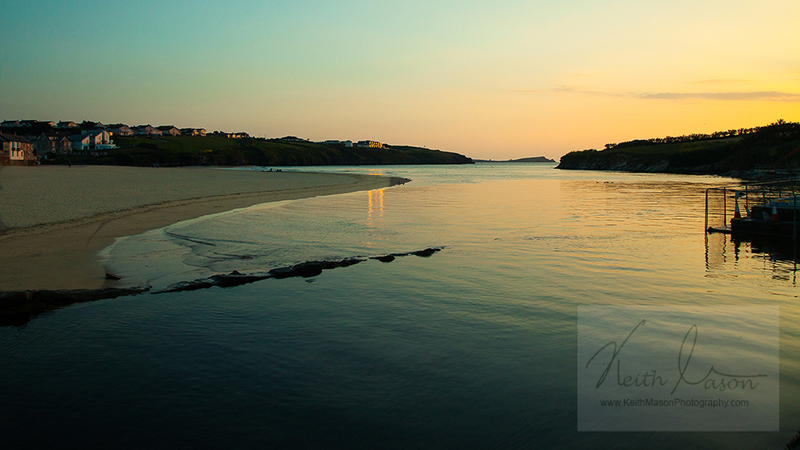 This was taken on the beach at Porth as the tide came in and the evening light reflected off the water. This entry was posted in Cornwall, Seascape, Sunrise/Sunset and tagged Sunset Porth Cornwall reflection golden light by keithjohnmason. Bookmark the permalink.